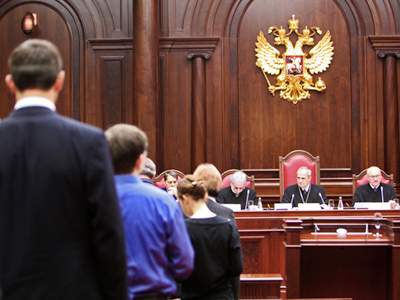 Monitoring by experts will help form an objective public perception of the judicial system and remove pressure on courts, Valery Zorkin said. ­The Chairman of the Constitutional Court has approved the proposal to monitor verdicts in high-profile criminal cases by legal experts. Expert evaluations should eliminate any potential pressure on verdicts from other branches of government, Valery Zorkin believes. Public monitoring “must not and cannot impose any direct legal steps,” Zorkin said in his reply to an address by the presidium of the Council of Judges. 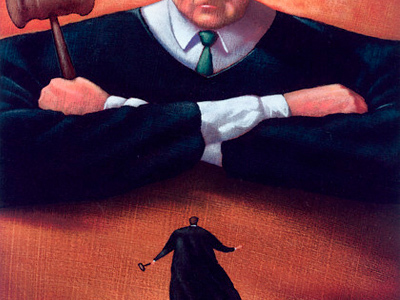 This would be incompatible with the constitutional principle of independent courts, he added. Last week, the judges asked the Constitutional Court to review the proposal that allows legal experts to review verdicts in so-called high-profile cases. 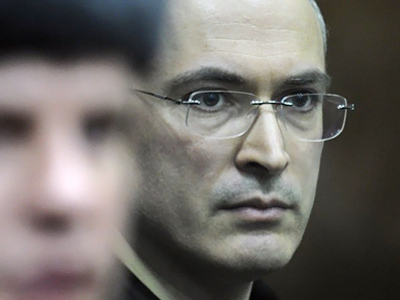 Among other things, this concerns the cases of ex-Yukos head Mikhail Khodorkovsky and the former head of Menatep Platon Lebedev. The case of Hermitage Capital lawyer Sergey Magnitsky, who died in custody, could also be evaluated. 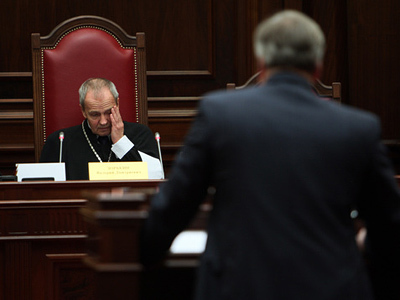 The Council of Judges reacted to Tamara Morshchakova’s idea, a former Constitutional Court judge, voiced during a meeting of the Presidential Council for the Development of Civil Society and Human Rights. 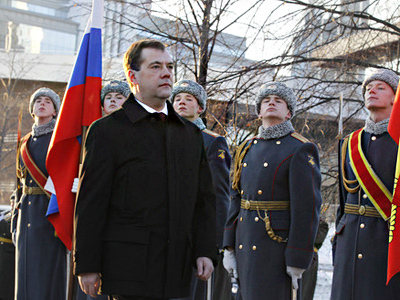 President Dmitry Medvedev supports the proposal. After the approval by the Constitutional Court, a special working group of professional legal experts will be formed to review verdicts when the sentences go into effect. The experts’ opinion – not legally-binding judicial commentary on the courts’ decisions – will be prepared for the president. Such evaluation will help form an objective public perception of the judicial system, Zorkin said. This sort of monitoring also poses a good barrier against any illegal attempts by other branches of government to pressure courts. This move should also ensure that justice is administered “exclusively within the framework of the Constitution and law,” he noted.